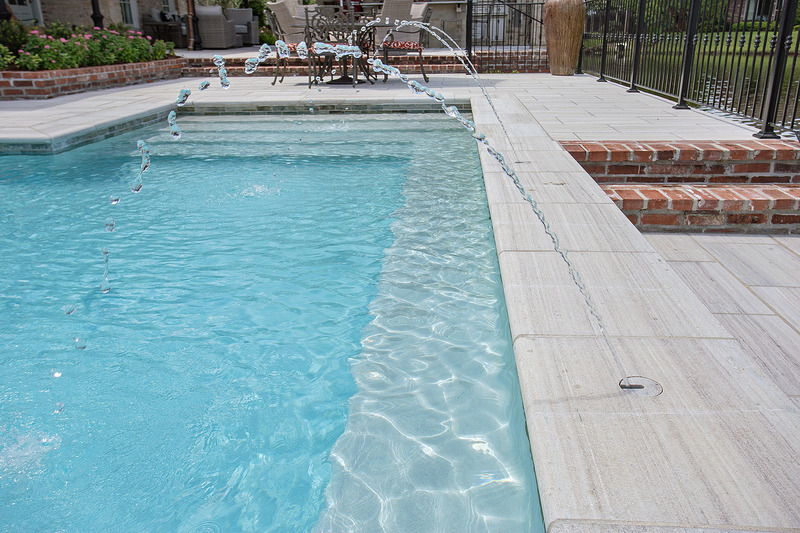 Pools are designed and meant for the hot weather that is prevalent across south Louisiana for much of the year. However, even as long-awaited, or seldom it may be, cold, even freezing weather does make its way down here. 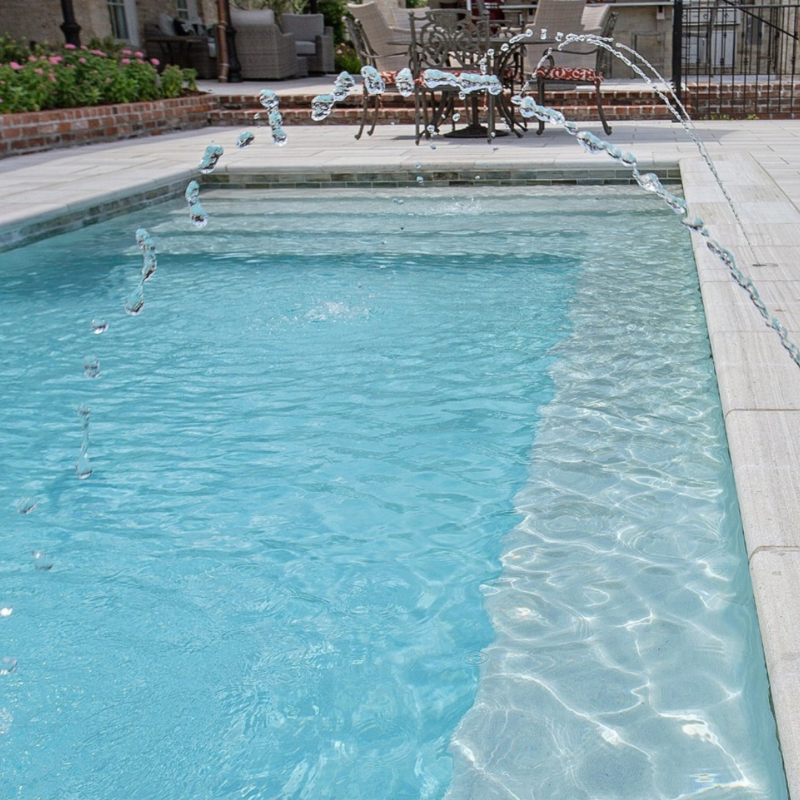 When it arrives, ideally before it arrives, there are some steps you can take to make sure that your home’s pool is ready for a brief hibernation. 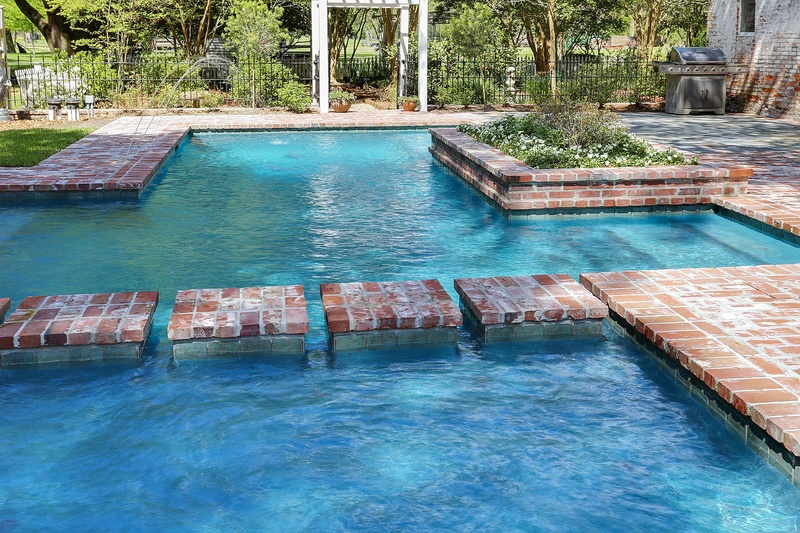 Taking a few extra maintenance steps will keep your pool clean, safe, protected, and ready for spring. In south Louisiana it takes a while for the cooler weather to arrive, but when it does it’s hard to ignore the temperature drop. This is especially true if you’ve been enjoying a mid-October swim. Even though the sun can warm up during the day, and some humidity may return, lower temps overnight and more comfortable daytime highs can make, a keep your pool water on the chilly side. This means a couple of different things, the first, and most obvious one is that you’ll be using the pool less, if at all. The second is that if you have a pool heater, this is the time of the year to kick it on. 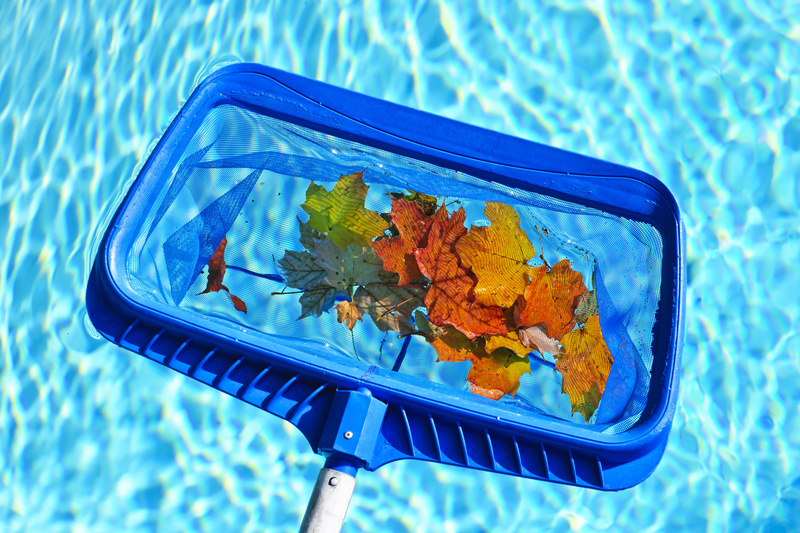 Here are a few tips on how to keep your pool clean, and how to use your heater this fall and winter. Summers are busy, and in the south Louisiana, seem unending. But as hectic as summer schedules can be, they typically pale in comparison to the approaching fall and holiday seasons. 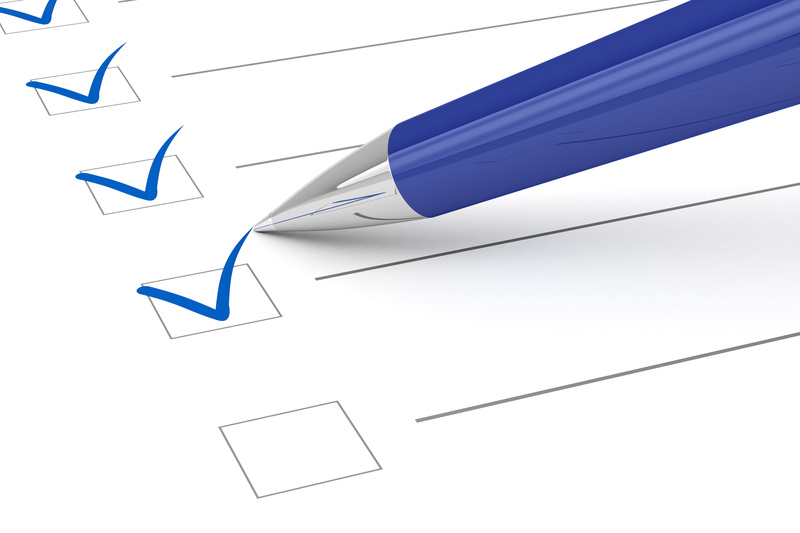 It is during this time of the year that performing maintenance on your pool is very important. While it was likely near the top your mind as you enjoyed it all summer, it’s easy for this routine to fall to the backburner as school, football games, and other new plans start to pile up. Here are a few tips for maintaining your pool as summer comes to an end, and to make sure that everything is ready to go come next spring.